Classroom Course: 2 – 2 1/2 days. Call for dates and pricing. Demonstration of Navigational Theory required to safely navigate a sailing vessel in coastal or inland waters. There is no sailing skill part to this Standard. 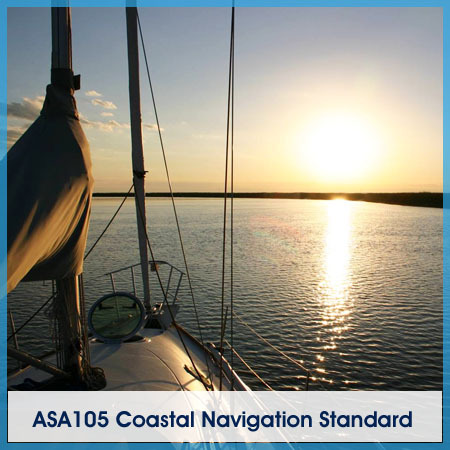 Practical application of this knowledge is part of the Advanced Coastal Cruising Standard. This course is offered several time per year and also as part of the ASA 106 class.